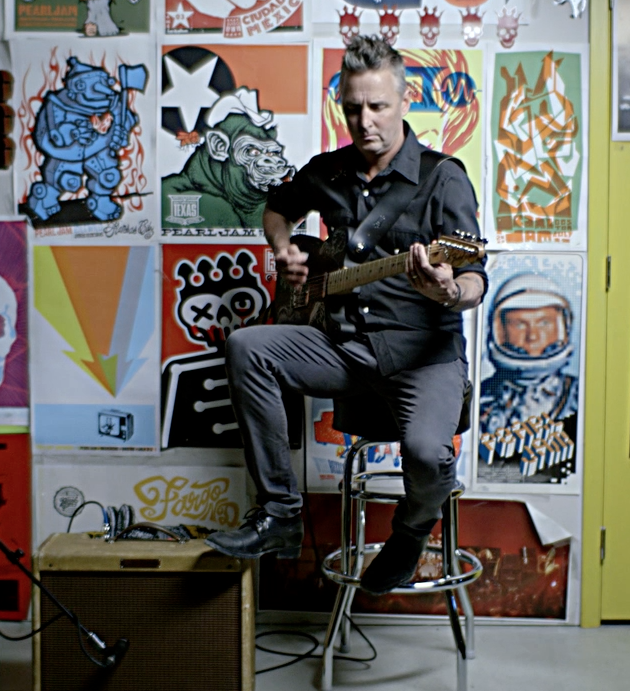 Mike McCready talks about the inspiration behind the guitar riff on "Mind Your Manners. In this video Mike McCready talks about the inspiration behind the guitar riff on "Mind Your Manners. It has punk origins and is played using simple barre chords. You got that right? Now go play the song!